Investing in a financing service requires a lot of research. Without gathering complete information about search options, borrowers can easily get fooled. Similarly, in the case of loan against mutual funds, you first need to increase your knowledge. Whether it is about the tenor of a mutual fund loan or regarding its funding limits, there are numerous things that borrowers are still unaware. In this article, we will take you through five such things. By reading through these questions and answers, you will be able to apply for loan against mutual funds safely. How to acquire a loan against mutual funds? The process of acquiring the loan against mutual funds can be conducted online. For this, you will need to find a financing firm or bank, which is registered for lending mutual fund loans. A borrower would simply need to visit the website of such an agency and apply through their loan portal. It usually takes a few minutes to complete the online application and submit it with the relevant documents. Who offers a loan against mutual funds? One might think that they can walk into any bank or financing institution, to borrow a loan against mutual fund. However, according to the current Reserve Bank of India rules, this is not possible. As of now, only NBFCs who have assets of more than Rs. 100 crores will be able to offer loan against mutual funds to borrowers. This means you will have to conduct your research in advance to find the right institute. What is a lien for the loan against mutual funds? When a borrower is putting mutual funds as security for obtaining a loan; they need to sign off their rights. For this purpose, a lien is used. It is a document, which shifts the rights of the funds over to a bank or financing agency. This way, the lender will be able to sell or hold your mutual funds during the loan. If you do not pay your loan, then the financing firm will have the right to sell your mutual funds. It is done to recover the due amount. What is the amount limitation for mutual fund loans? The answer to this question is pretty simple. The amount limitation for a loan against mutual fund is based on the size of your portfolio. In other words, whatever the liquid value of your mutual funds is, the same will be the loan amount limitation. Most financing companies provide up to 90% of mutual fund value as a loan to borrowers. However, this limit can vary from lender to lender. Hence, you should always look for a better percentage before making a decision. 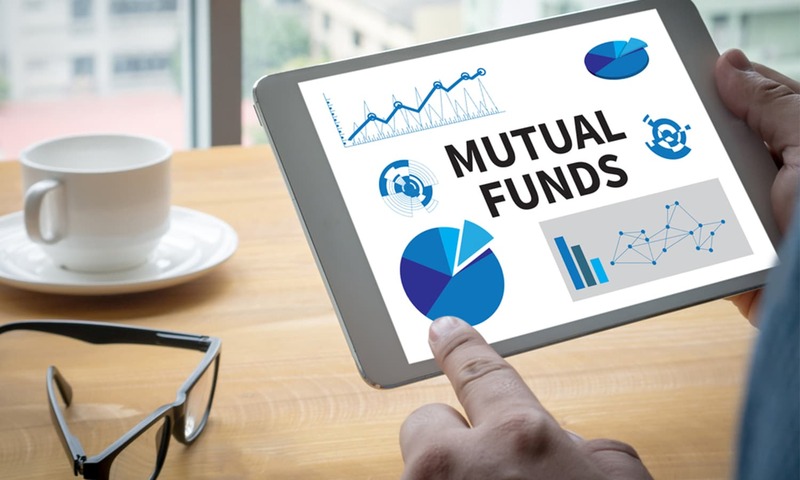 Are all mutual funds eligible for a loan? It is a question that confuses most borrowers. Not all mutual funds are eligible for acquiring a loan. Even though you can acquire a loan against mutual fund for both equity and debt, there is still a list that you need to cross check beforehand. This list can be obtained from any bank that offers you such financing services. It will tell you about all the units which are eligible to grant a loan against. Moreover, checking the list in advance will save you from going through the hassle of conducting research. Bottom Line: With all the points stated above are important for acquiring the loan against mutual funds which makes your loan application procedure very simple and hassle-free. One can easily apply for loan against mutual funds and get an instant loan facility offered by the leading NBFCs of the country.